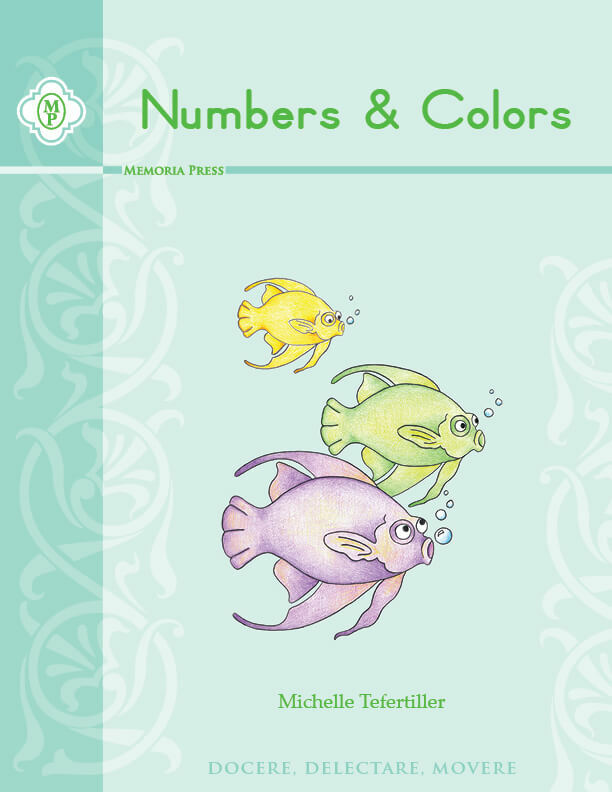 Numbers & Colors Book is the perfect predecessor to the Memoria Press Numbers Book series. 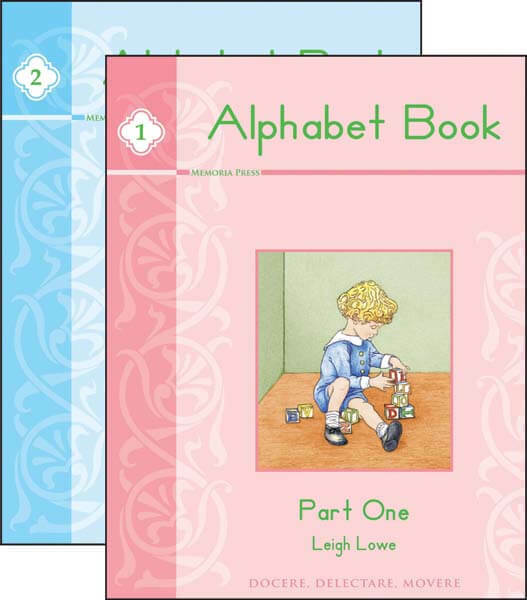 Children will be ready for more formal number writing after working through Numbers & Colors Book. 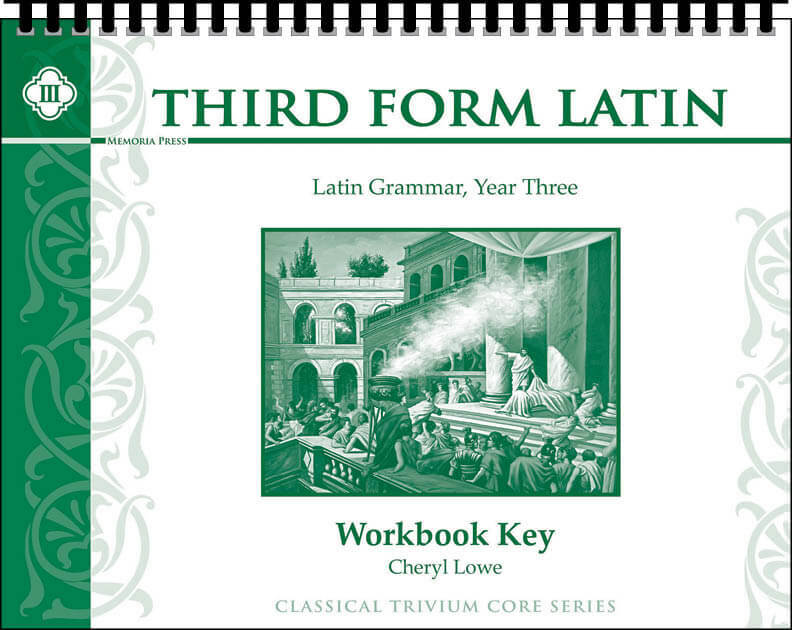 This book is ideal for a student who is just beginning to work with numbers. Along with introducing each number through 15, color words are taught as well. Plenty of practice is given with both numbers and color words through activities such as counting, connect the dots, coloring, number tracing, pattern recognition, and more! Additional skills of left and right, above and below, and grouping are also introduced. Numbers and Colors features teaching guidelines and reproducible practice sheets as well as tracing, counting, coloring, drawing, and oral exercises. This book is included in our Junior Kindergarten Complete Curriculum Package.